Learn about North America's wildest residents - wolves - during an education session with a WCC wolf expert. 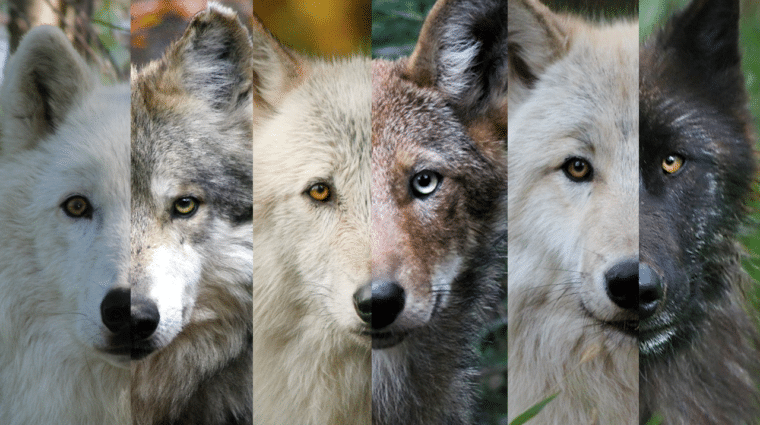 Students will be exposed to the history, ecology, and biology of wolves, and will learn about the current challenges facing wolf recovery across the United States. 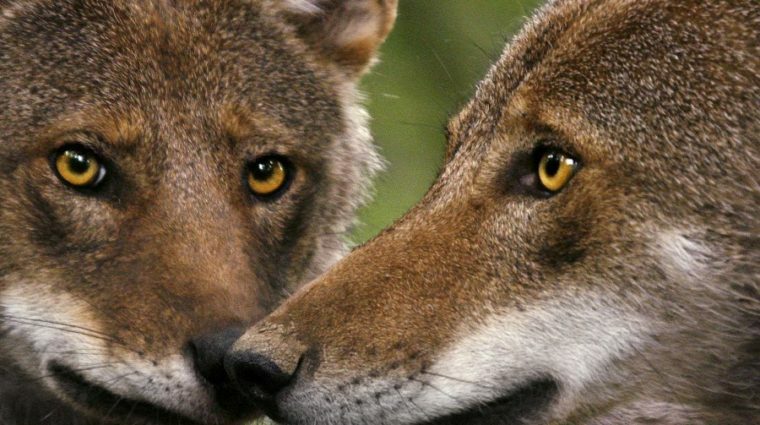 An emphasis will be placed on endangered species recovery programs for critically endangered red wolves and Mexican gray wolves. This program is suitable for students in elementary, middle, and high school and can be tailored to meet specific course requirements. The program will inlcude pre-recorded video of WCC ambassador wolves illustrating behaviors, and will provide access to live webcams of critically endangered red wolves and Mexican gray wolves. Students will finish the program feeling empowered to help save wolves and will be equipped with the necessary tools to do so. The WCC wolf expert will provide students with ways to support wolves from home and school, and will offer suggestions for speaking up for wolves on a local, state, and federal level. Contact [email protected] to reserve the WCC's Wolves of North America Education Program for your students. At one point, Mexican gray wolves and red wolves were declared to be extinct in the wild. Through intensive efforts, such as captive breeding and wild releases, these wolves have resumed their rightful places on the wild landscape. The Wolf Conservation Center participates in the Species Survival Plan (SSP) and Recovery Plan for the critically endangered Mexican gray wolf and red wolf. But what does this really mean? Join a WCC wolf expert to learn what it takes to help save a species from the brink of extinction. Students will get an inside look at the process of matching potential breeders, what criteria must be met to recommend wolves for release into the wild, the husbandry challenge of caring for animals that we rarely see and how it feels to help Mexican gray wolves and red wolves resume their rightful place in the wild. This program is suitable for high school and college students. Contact [email protected] to reserve the WCC's Saving a Species Education Program for your students. Wolves are found in a variety of environments, from the icy tundra of the Arctic to the woodlands of the southwest. How are they built to survive in these locations? 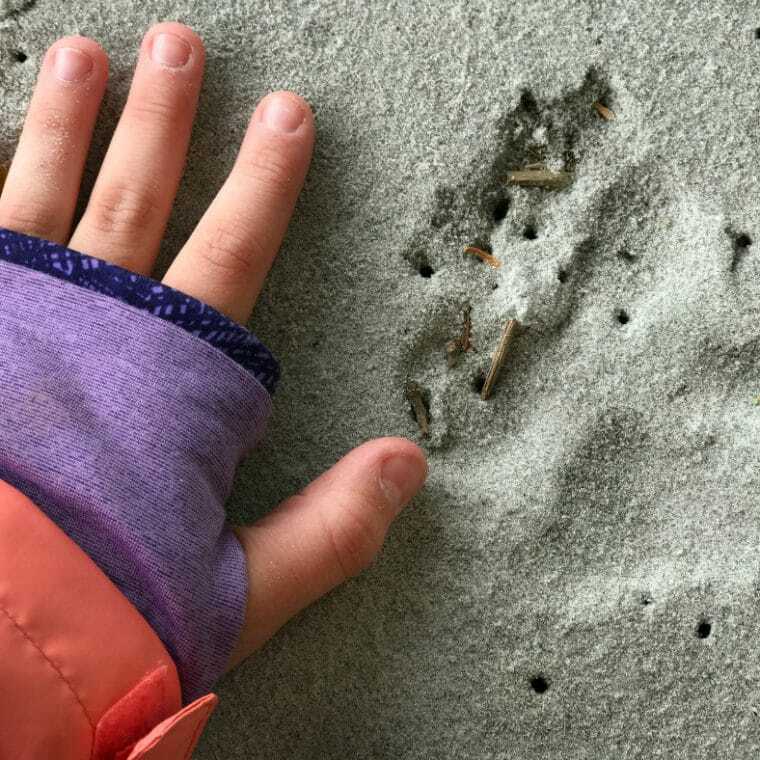 Join a WCC wolf expert to learn about wolf superpowers - how their ears, feet, legs, and coats are all specially designed to allow a wolf to thrive in its native habitat. This program is suitable for elementary students. The program will inlcude pre-recorded video of WCC ambassador wolves illustrating various adaptations and behaviors, and will provide access to live webcams of critically endangered red wolves and Mexican gray wolves.